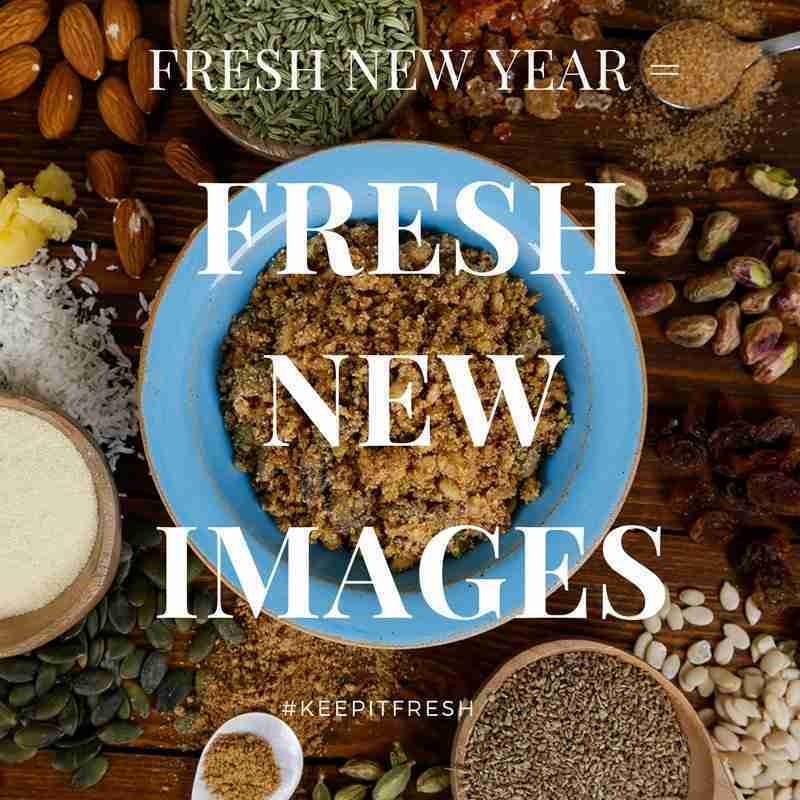 Time to press the refresh button and make exciting and delicious new plans for the year ahead. Where will this year take your business? What are your 2018 business resolutions? 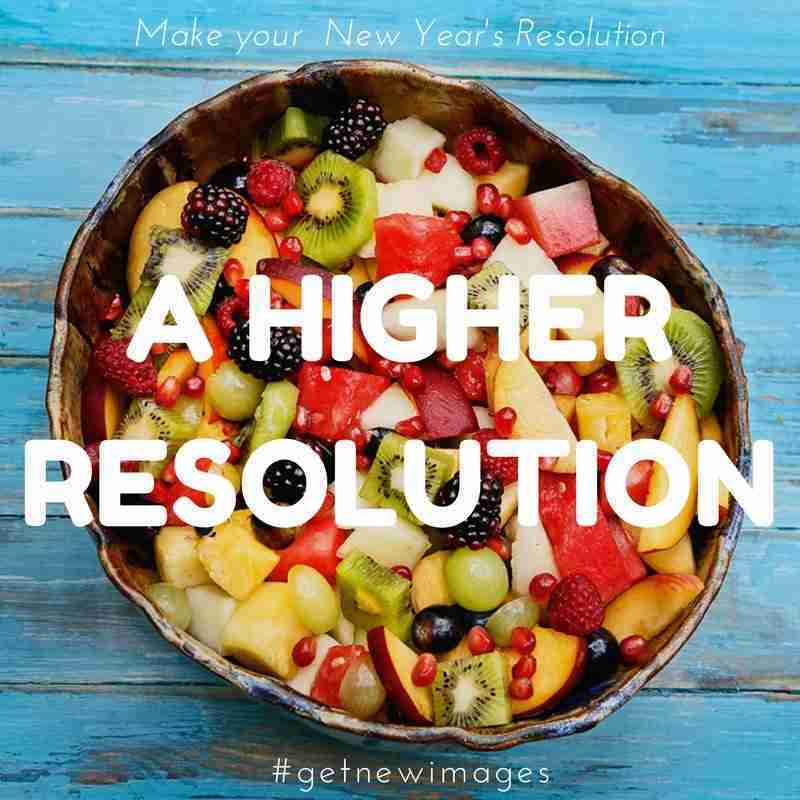 Make your New Year’s resolution a higher resolution. 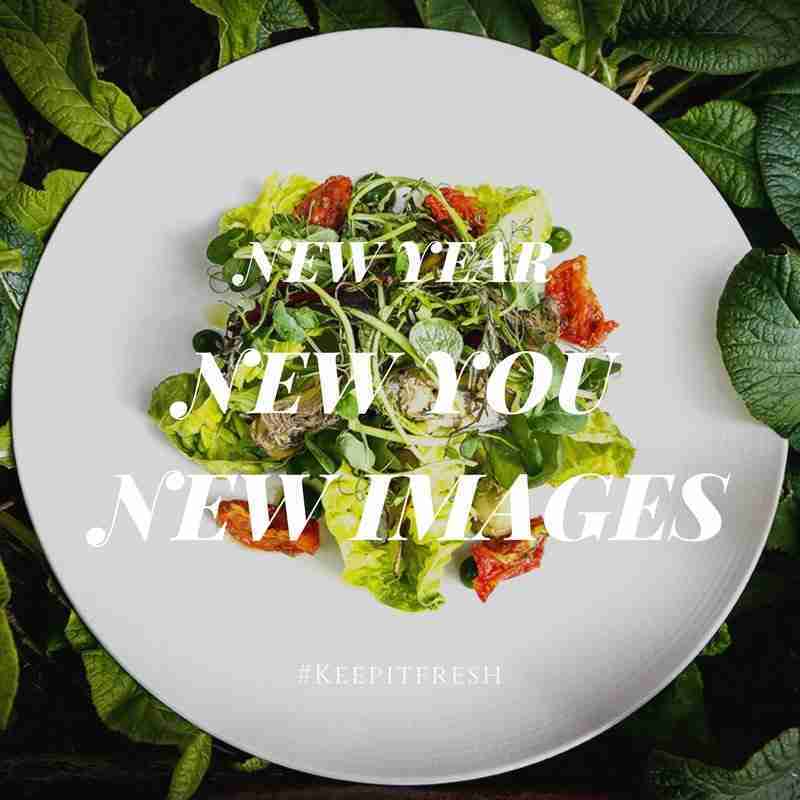 Is it time to get fresh new images? Your image, and brand is everything. 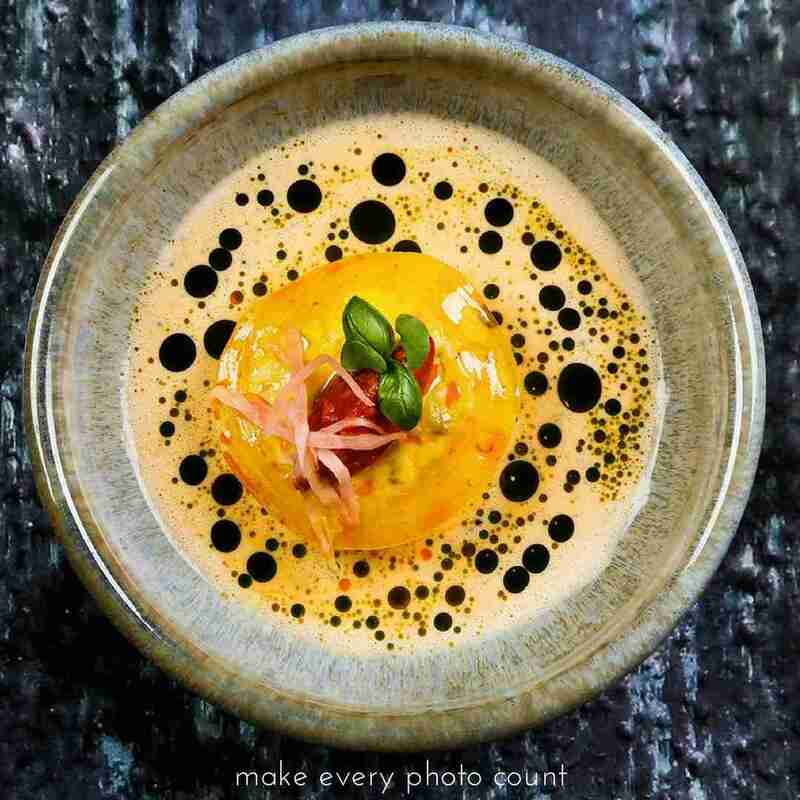 Make every photo count. Think big, think remarkable but most of all stay true to your brand and yourself. If you feel like you are ‘stuck in your box’ why not hire me to think outside it? My job is to come up with different, beautiful, magical ideas that will sell you.